Shoreditch London have over 10 years experience hosting product launches and corporate events in our unique Shoreditch, East London warehouse event spaces. We regularly host product launches, press launches and experiential brand events for some of the world biggest brands including AB InBev, Adobe, Adidas, Beam-Suntory, Coca Cola, Comcast, Converse, EA Sports, Google, The Guardian, Heineken, Instagram, Intel, Jamie Oliver, Kanye West, KMS, L'Oreal, Levi's, Nike, Playstation, PwC, Reserved, Rihanna, Smirnoff, Spotify, Supreme, Tesco, UEFA, Unilever, Urban Outfitters, Vice, Virgin and Xbox. 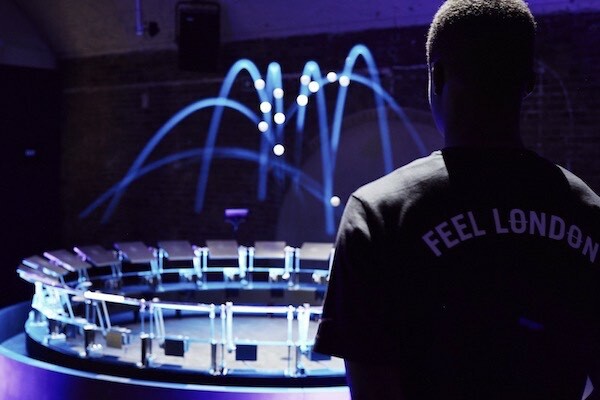 London's top creative and event agencies have all hosted events with us including Amplify, Bray Leino, Capita, Chillysauce, Clive, DRP, Exposure, Fisher Productions, Grey, Havas, Innovision, M&C Saatchi, Mother, PF Events, PrettyGreen, The Persuaders, Red Consultancy, Stir, Touch Associates and XYZ. Shoreditch Studios is the larger of our two railway arch venues accommodating up to 330 guests across two interconnected studios. The venue is regularly booked for game launches, liquor brand events and large retail, fashion and cosmetics popups or product launches. 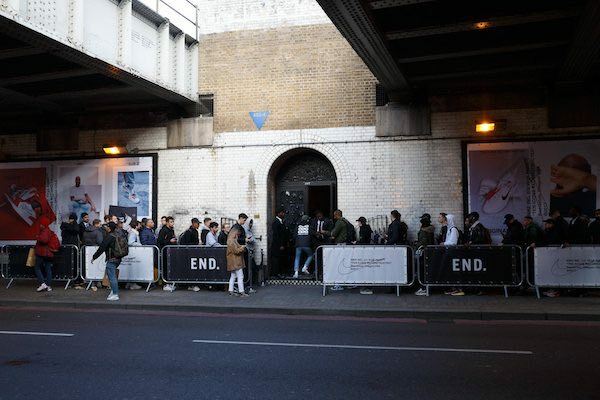 Our popular Old St event venue Kachette regularly hosts high exposure product launches for leading fashion, street wear, tech and liquor brands. The venue can be hired as a one or two room event space accommodating 180 guests in Arch 1 or up to 330 guests across the whole venue which includes the larger back room.